Nobody Can Find Your Auto Parts Site? Call Us Today! Auto parts PPC services from the first and only Premier Google Partner dedicated to the aftermarket and OEM parts industry. From auto parts Pay-Per-Click (auto parts PPC) advertisements to Search Engine Marketing (SEM), automotive paid search is the automotive digital marketing vehicle for getting your automotive products seen. 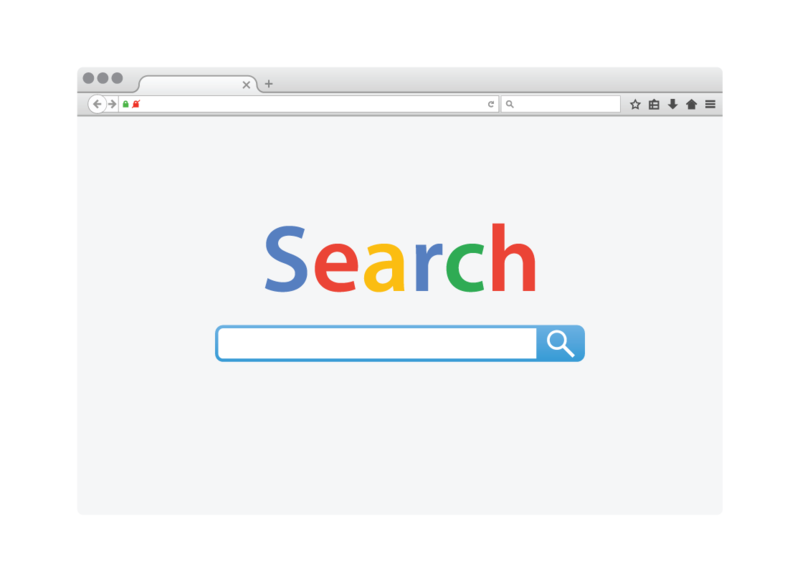 Yet, much more than just being seen, paid search enables your products to be viewed by the right people. Marketing your automotive products on Google AdWords, Bing Ads, social media ads on Facebook or Pinterest, and other search management services, you’re able to target your audience with pinpoint precision. This means your parts will be strategically shown to individuals from the right market segment, geographic location and stage of the marketing funnel. Automotive paid search (PPC) is consistently one of the most effective marketing investments. Nearly 90% of auto enthusiasts now look for their auto parts online, with the overwhelming majority of search volume happening on the Google search platform including Google Shopping. Successful paid search will position your company at the top of the rankings, so prospects see your products first. Paid search ads and Google Shopping ads are a great option for automotive parts because beyond being highly targeted, they are also easily measured. For your automotive parts business, this translates to higher click-through rates (CTRs) and a return on investment (ROI) that is easily tracked. Hedges & Company is a leader in the digital marketing field for the aftermarket automotive parts industry. Our rich experience in paid search is leveraged for your success in every campaign that we develop. More than experience, we also bring certified expertise to the table. 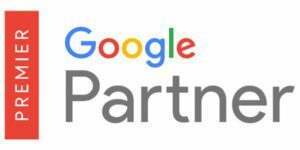 We’ve earned Google’s highest ranking—the Premier Google Partner badge. Scroll down to see how we can help you grow your online sales with great ROI!